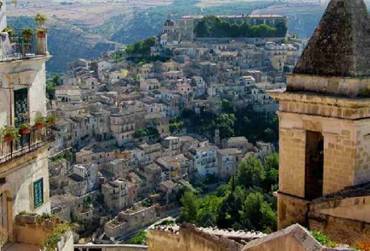 Ragusa - This area was colonized by Greece and later Rome. It flourished during feudal times and is Sicilyâ€™s youngest province. The province is known for its beautiful baroque architecture.